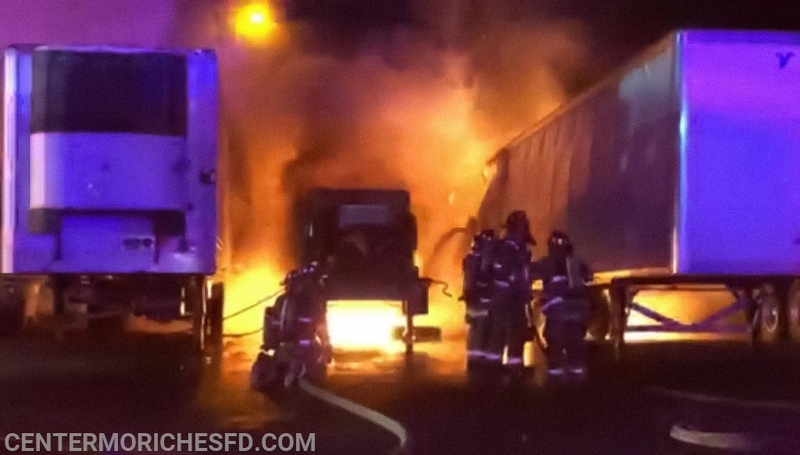 East Moriches Fire Chiefs arrived on scene and found 2 tractor trailers to the rear of the building on fire. 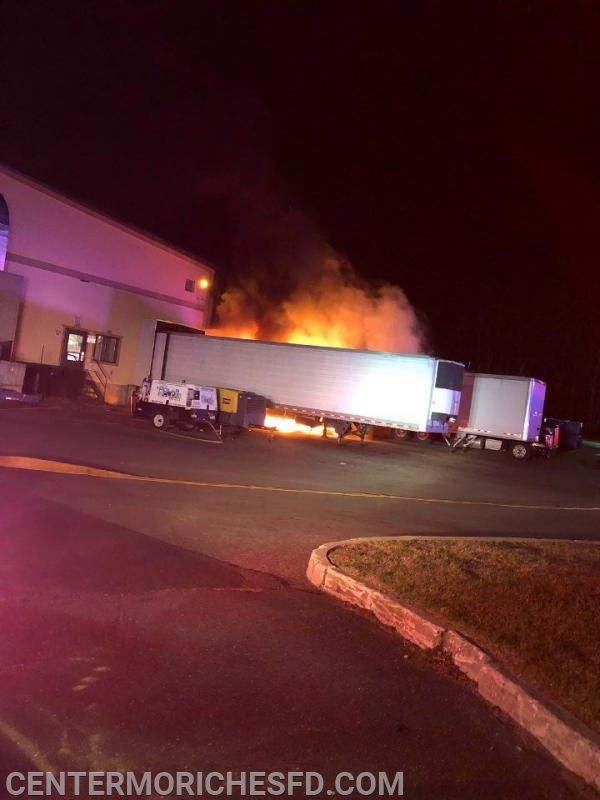 While East Moriches firefighters went to work extinguishing the fire which was extending into the bakery, additional resources were requested from the surrounding fire departments to assist. 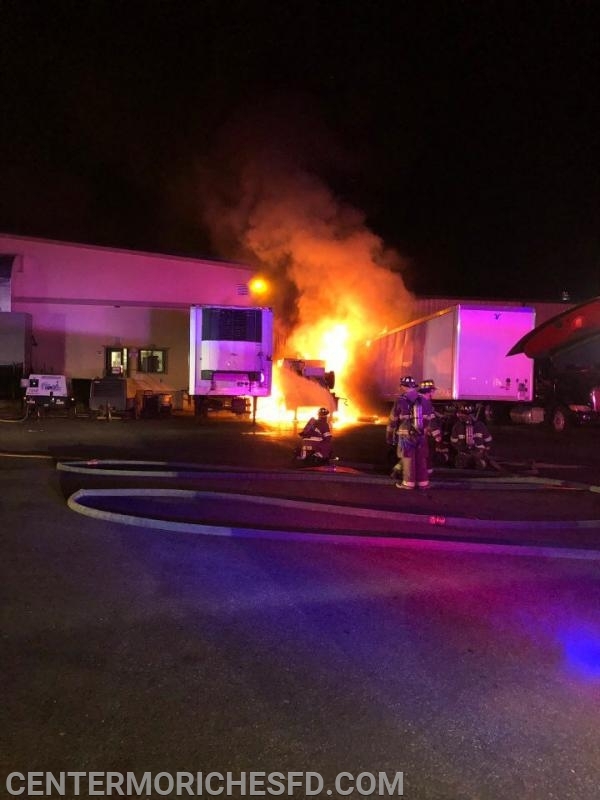 Center Moriches Firefighters responded to the scene with an Engine, Tower Ladder, Tanker and Fire Police and assisted with extinguishing the fire and overhaul operations. The cause of the fire is under investigation by the Brookhaven Town Fire Marshall's Office and the Suffolk County Police Arson Squad. 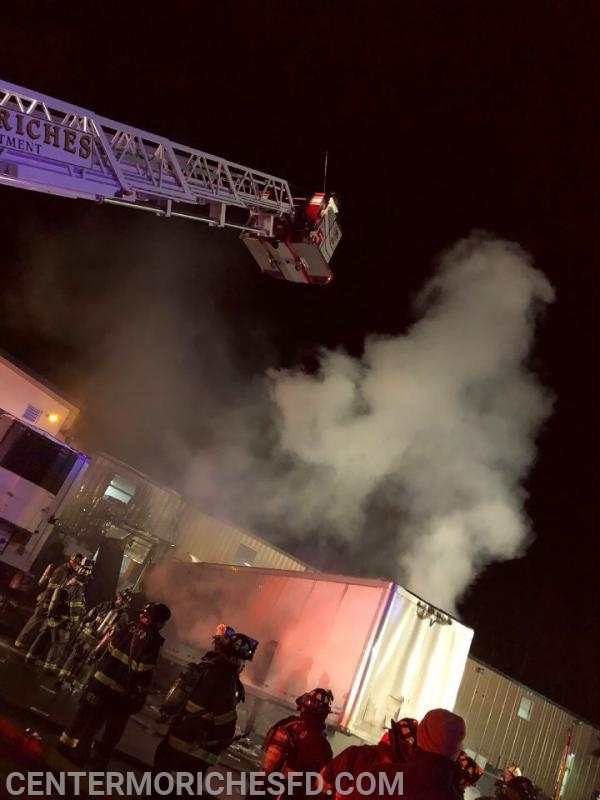 There were no injuries reported and Center Moriches Firefighters were back in service at 9:30pm.